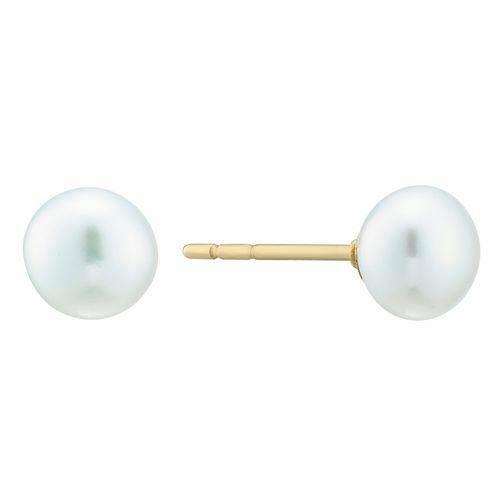 9ct Yellow Gold Cultured Freshwater Pearl Earrings is rated 5.0 out of 5 by 1. Rated 5 out of 5 by Anonymous from Perfect sized earrings These earrings are a perfect size for work and for weekend wear. They are very comfortable to wear all day without pinching. A great classic staple in my jewellery box.